October 2013 – Girl Who Would be KING on Life, Style and INSPIRATION. I really love Japanese skin care products. The Japanese are known for being steps ahead when it comes to technology and trends, and the same goes for their skin care. Japanese skin care products are some of the best in the world. Many of the products are not easily found here in North America. Of course we already know about Shiseido, Shu Uemura (we swear by their eyelash curler) & Clé de Peau (the Concealer is a perennial makeup artist favorite). 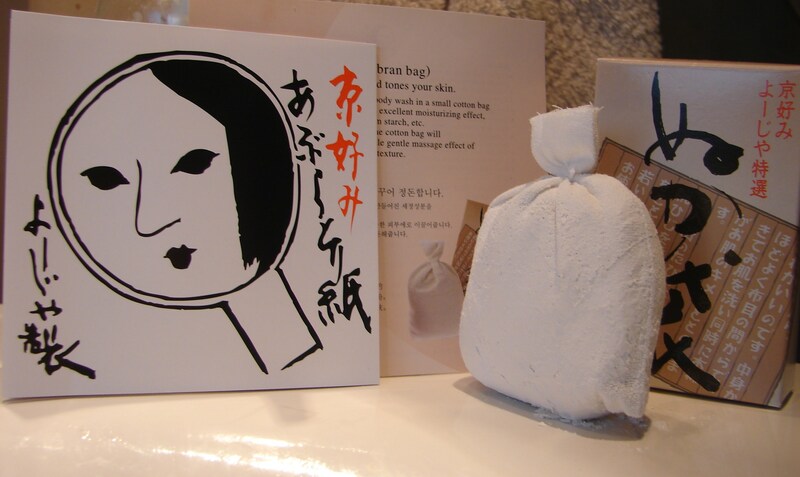 A friend recently returned from a trip to Japan and brought me this little bag containing *rice bran extract which is used to hydrate and tone skin. It’s from a store called “Yojiya” in Kyoto (the area where I once followed Geishas). The Japanese name is Nukabukuro and it’s a face/body wash in a small cotton bag with an excellent cleansing & moisturizing effect when you massage your skin with it. The rice bran extract is filtered through the cotton bag which gradually moisturizes your skin while the gentle massaging effect of the cotton fiber helps to tone your skin texture. First you must run the bag under warm water until it fully absorbs and you keep using it until it’s all gone. *Rice Bran Extract is a natural botanical rich in vitamins and antioxidants. Also, the best blotting papers ever – of course, the Japanese invented them. Centuries ago, in the early 1600’s, the women and men in Japan discovered the benefits of oil blotting paper for keeping their complexions smooth, flawless and oil free. An essential item to keep in my handbag. Do you have a favorite Japanese skincare product? 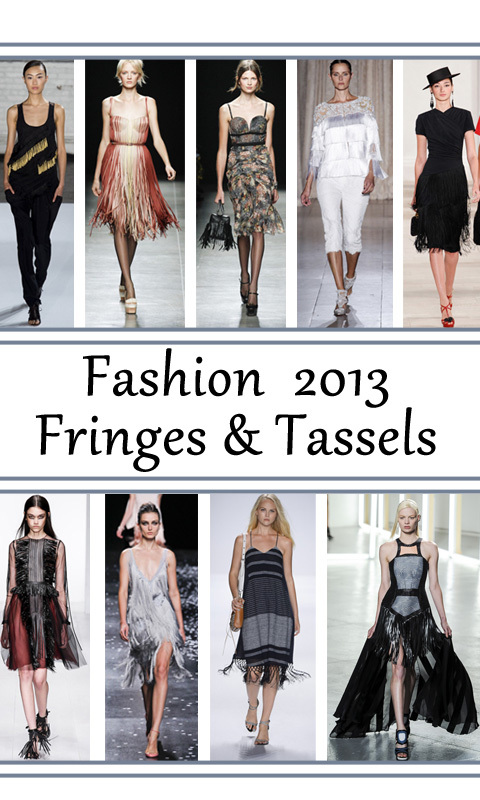 Falling for feather & fringe on the fall/winter runways. Do you dare? 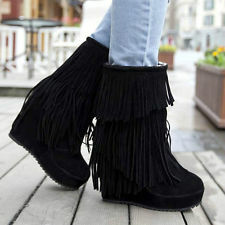 A little bit of feathered clothing and fringe boots can be fun but it’s not for everyday or everyone. A feathered skirt beneath a knit top can strike the right note, but these richly embellished garments have plenty of glam on their own so hold the bling. Adapting a little goes a long way. Time to pull out my mohair/ostrich feather wrap bought from a trip to S. Africa. I’ll pair it with something simple and tall heeled boots. You don’t have to wait for Oktoberfest to have this. With berry season coming to an end this is a healthy fall veggie option to consider. On Sunday I had the pleasure of going to an Oktoberfest celebration with a live Cuban band (but that’s another story) and re-discovered how good German food tastes. There must have been at least three different versions of sauerkraut but here’s a yummy sweet and sour German red cabbage that’s super easy to make. 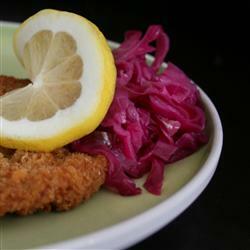 Bonus: Red cabbage is an inexpensive veggie option packed with antioxidants and nutrients. did you know that red cabbage contains almost twice the vitamin C as green cabbage? It’s packed with fiber, vitamin K, vitamin B6, potassium and manganese and also contains thiamine, riboflavin, folate, calcium, iron, and magnesium. Not bad for one veggie! Doesn’t get much easier. The end result captures the mild sweetness of the cabbage perfectly while the ingredients all enhance one another without competing. There must be a reason that ‘almost’ every single designer on earth is gay! Where does this connection between style and homosexuality come from? Drag queens, often the leaders of the gay pride parade, will, fittingly, also kick off the show. Similar to the 18th-century mollies, who dressed up to go out to private parties and taverns (called molly houses), running the risk of arrest. In the oppressive 50’s, most gay men tried to blend in and be invisible, unless at a club at night. But what a difference a decade makes. The 60’s seemed to make everyone bold and flamboyant. The gays embraced the mod, hippie, disco and punk movements. And then of course, there was Liberace. The exhibition includes one of the performer’s pink sequined capes trimmed with marabou feathers – you know, just a little something to dazzle the crowds with. And nobody knew he was gay?? There is a section of the exhibition devoted to the work of designers who died of AIDS, like Halston and Perry Ellis, plus a sampling of AIDS-activism T-shirts bedecked with clever slogans and graphics. For the really daring, the curators have included a Jean-Paul-Gaultier skirt-pant look from his 1984 menswear collection. The lender said he always felt very masculine wearing it. 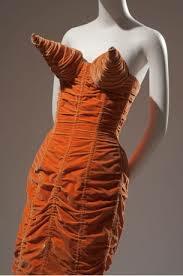 It would not be complete without the cone-bra corset dress like the one famously worn by Madonna. The show ends on an elegant note, with his-and-his and hers-and-hers wedding ensembles. The book “A queer history of fashion” accompanies the show. Worth seeing! “Love is that condition in which the happiness of another person is essential to your own.” – Robert H. Heinlein, Stranger in a Strange Land. 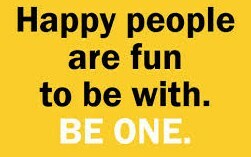 surround yourself with other happy people, appreciate simple pleasures, look on the bright side, etc. Music is powerful. So powerful, in fact, that it could match up to the anxiety-reducing effects of massage therapy. Over a three month period, researchers from the Group Health Institute found that patients who simply listened to music had the same decreased anxiety symptoms as those who got 10 hour-long massages. Choosing the right tunes could be an important factor, however, as a happy or sad song can also affect the way we perceive the world. In one experiment where researchers asked subjects to identify happy or sad faces while listening to music, the participants were more likely to see the faces that matched the “mood” of the music. A 2009 study found that children who felt their lives had a purpose (which was promoted by a spiritual connection) were happier. The experience of sacred time provides a time apart from the “profane time” that we live most of our lives in. A daily period of meditation, a weekly practice of lighting Sabbath candles, or attending worship services, or an annual retreat in an isolated, quiet place of solitude all of these are examples of setting time apart from the rush of our everyday lives. Periods of rest and respite from work and the demands of daily life serve to reduce stress, a fundamental cause of chronic diseases that is still the primary causes of death in Western society. 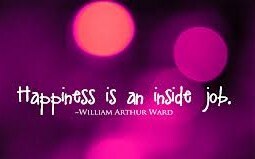 Transcendent spiritual experiences have a positive, healing, restorative effect, especially if they are “built in,” so to speak, to one’s daily, weekly, seasonal, and annual cycles of living. Recognize this sign? It protects a border and when that border (or boundary) is crossed there can be consequences. It’s easy to understand this type of border because you can clearly see the sign and the area it protects. Personal boundaries can be harder to define because the lines are invisible, can change, and are unique to each individual. Enforcing a healthy boundary for yourself with friends and other relationships can be empowering. It doesn’t mean you aren’t available or don’t want to do something for another person but by recognizing the need to set and enforce some limits, you protect your self-esteem & maintain self-respect. The person will get the picture that they can only push so far. One great benefit of setting a boundary will be to get freedom from bad behaviour. We can be good friends but we need to be good friends to ourselves too. We’ve all had the experience when our personal space has been invaded. 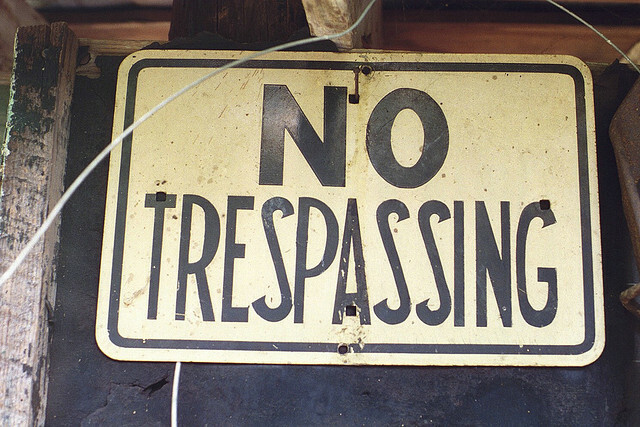 Personal boundaries, just like the “No Trespassing” sign are determined by the amount of physical and emotional space you allow between yourself and others. Personal boundaries help you decide what types of communication, behaviour, and interaction are acceptable. Sadly, a few of us just don’t get it! It is impossible to have a healthy relationship with someone who has no boundaries. We need to be able to tell other people when they are acting in ways that are not acceptable to us. A first step is starting to know that we have a right to protect and defend ourselves. That we have not only the right, but the duty to take responsibility for how we allow others to treat us. Why do we have trouble establishing and/or protecting our boundaries? One reason is that we might not know where our boundaries are. Another is that we are afraid of the consequences of protecting our boundaries (ie. 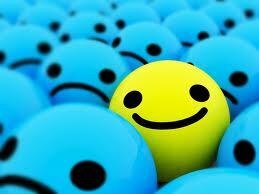 others will be angry, hurt or rejected.) Sometimes we don’t assert our boundaries because we want to keep the peace and avoid any conflict. Other times we have difficulties because we did not have the opportunity as a child to learn how to create healthy boundaries. GENEROUS PEOPLE SET BOUNDARIES. If you don’t set boundaries you are giving yourself away. With boundaries you only give what you want, which means you can afford to be generous to more people over a longer period of time. In the beauty cabinet – face time product review! I love a tinted moisturizer for winter. This is a follow up to my recent post about BB creams (beauty balms). I’m now going to speed things up a bit & fast forward to the latest face craze – the CC cream. Basically the beauty companies have added color & correction to the mix. Confused? You would have to try several brands to know the difference. 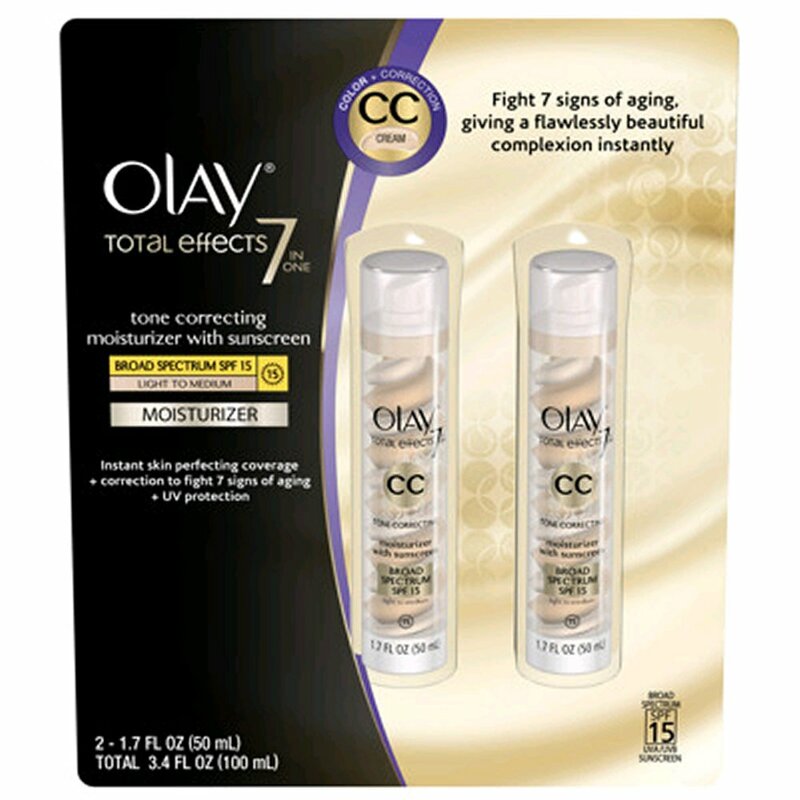 I have now had the opportunity to test out the Olay Total Effects CC Cream – 7 in One Tone Correcting Moisturizer with Sunscreen (Light to Medium) for a.m. use only. It is said to fight the 7 signs of aging: only 7? 1) reduce the appearance of fine lines, 2) nourishing moisturization for a radiant, healthy-looking glow, 3) subtle lifting & hydrating for firmer skin appearance, 4) brightening which improves skin surface dullness, 5) improves texture for smoothe and even skin, 6) minimizes the appearance of pores and finally 7) tone enhancement which helps to balance color and reduce the appearance of age spots. A lotta claim for one 50 ml. pump bottle. I can’t vouch for all seven claims but I was pleasantly surprised by this product. It appeared to match my skin tone very nicely as it melted right in, it moisturized well & covered tiny imperfections. The added SPF is a bonus – for winter it should be sufficient. Anything below SPF15 doesn’t really do anything. Anything above 30 isn’t necessary. Of course I still needed to use a little bit of primer (for shine) around the nose area but it covered better than any of the BB creams I tested. It was similar to the BB’s in hydration and coverage but appeared to brighten & camouflage more like a tinted foundation. The price is very reasonable and the company has been around for a long time. Their product line is impressive as far as drugstore selections go and ‘as good’ or ‘better’ than many department or beauty store brands. There may be something better out there in the CC department but right now I’m satisfied with this product. Let’s face it – there is no “one” magic do-all face cream is there? If you know of one please tell me. In the meantime this does the trick (almost) for my sensitive combination skin. $22.00 at drugstores like Walgreens in the U.S. and approx. $25.00 in Canada. The best deal: Costco now has a special two-pack on for about $35.00 which you can split with a friend. Directions: apply liberally and blend evenly with your fingertips for natural, sheer coverage. Use it alone or layered under your favorite foundation for more coverage if need be. Have you tried BB’s or CC’s? Which do you prefer or can you even tell the difference? What You Might Not Know: People often focus on the bag’s quilted leather material, but what was really revolutionary about the 2.55 was the chain strap. Back when Coco Chanel invented it, women used to carry their bags in their hands all the time. What a hassle! What You Might Not Know: Lots of people refer to the bags as coming in two different hardware options: gold and silver. But that’s not silver! It’s actually palladium, a metal Hermès uses expressly because it never tarnishes. Good thing, considering what an investment one of these bags is. What You Might Not Know: It’s easy to associate the Speedy with in-your-face logos, but some of the most timeless, elegantly cool women have loved it through the decades, like Audrey Hepburn. She was a huge fan. This is just a timeless piece that reminds me a bit of a doctors bag. What You Might Not Know: If you’re not a French speaker, you may not have connected that “pliage” is the French word for fold. 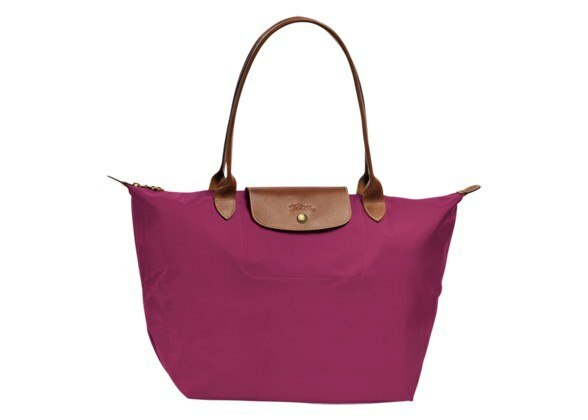 (Makes sense, because the most celebrated aspect of the bag is that it folds up, making it beyond ideal for traveling.) A fashionable friend of mine told me it helped her with bringing back extra outfits from Paris & so on an Air France flight I bought the same bag right on the plane (since it was in their duty free magazine & saved me a trip to the store) and I’ve been using it ever since. So light & convenient plus you can fold it tiny & store it in your suitcase (in case you need it). 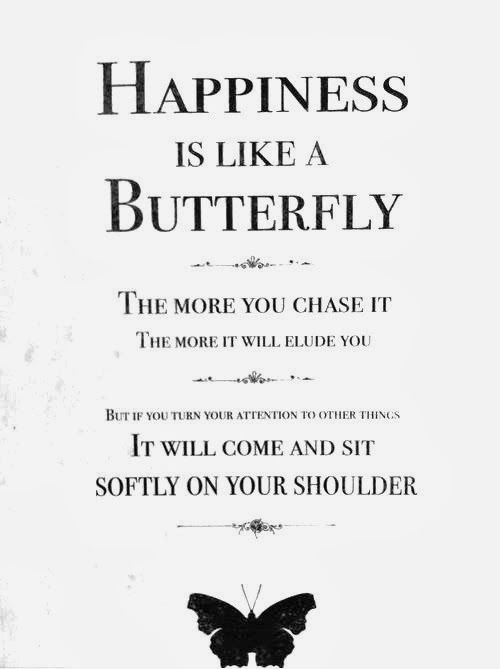 You will! What You Might Not Know: Originally, Balenciaga executives didn’t like the City bag all that much, and decided not to produce it—crazy, right?—until the designer, Nicolas Ghesquière, pleaded with them to make a few of the City bags as a trial. One just needs to look at the Fashionistas carrying it to know it was indeed the right decision, although personally it was never my favorite. What You Might Not Know: Mulberry may be all about naming their recent bags after pop culture icons—the Del Rey for Lana Del Rey, the Alexa for Alexa Chung— the King for me but the Bayswater has a different genesis. True to the brand’s British roots, Bayswater’s the name of a West London neighborhood known for leafy streets and Georgian houses. What You Might Not Know: while people were lining up to buy the cheeky, eco-friendly tote at a New York Whole Foods in 2007, the bag was massively popular everywhere around the globe. Especially in Taiwan, where the $7.50 tote created a riot (a legitimate riot!) upon its release. 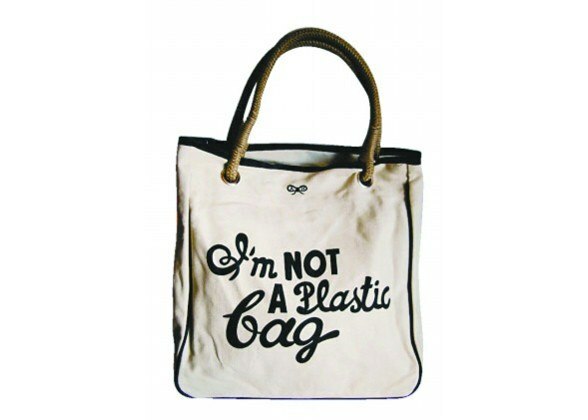 *Every person in the country was using an average of 167 plastic bags each year, totalling around 10 billion bags. The company wanted to do something that repositioned bringing your own bag to the supermarket as something a little more stylish. Back in 2007, the general public, let alone the fashion elite, wouldn’t be seen dead pulling out a pocket full of old carrier bags at the till. Cacao, means “food of the gods” and “cacao” is a Mayan word meaning ‘God Food’. Honey is believed to be the only food that does not spoil. It was found in the tombs of the Egyptian pharaohs, tasted by archaeologists and found to still be edible. The term ‘barista‘ is thrown around very lightly nowadays. In definition, you are not classed as a barista until you have made coffee on a full time basis for 5 years. 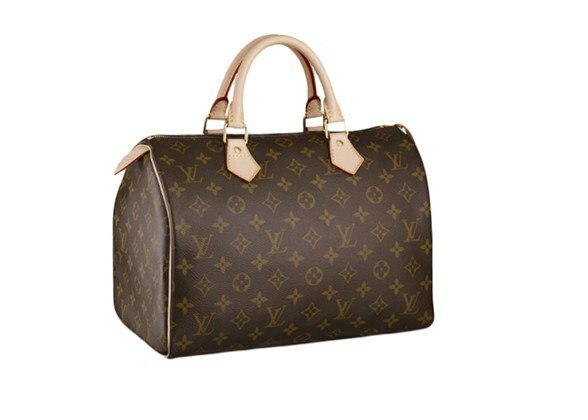 Now can the Louis Vuitton’s & the Chanel’s compete with that? 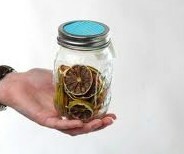 Yup, that’s it folks – one simple ingredient….limes, but dried! Ha; did you think I ran out of recipes this week – or am I just being lazy? No, never! Actually I thought instead of sharing a new “IT” ingredient with you. That’s worth something isn’t it? I use freshly squeezed limes over so many things – fish, chicken, tortillas, ceviche, key lime pie of course & let’s not forget about margaritas (but that’s not really a food is it?). I use lime zest over many things too. Now I want to try dried limes. I’ll tell you why: the sourness of citrus with the tang of fermentation. Not sure if this will surpass Kale, but in a quest to decipher what the new “IT” will be, about a zillion trendsetting chefs were consulted. Among them, Boston’s Barbara Lynch (The Butcher Shop), NYC’s Amanda Cohen (DirtCandy), San Francisco’s Evan and Sarah Rich (Rich Table), and Austin’s Jodi Elliott (Foreign & Domestic). Concensus was difficult (why be unanimous when you can be unique? ), but there was one ingredient that popped out: dried limes, a classic Middle Eastern seasoning with a sour, aromatic tang and fermented undertones. “Pound them up and grind them, and you have a powder for a spice,” says Sara Jenkins of NYC’s Porsena. “It brings a fresh brightness to anything,” adds Kim Alter of San Francisco’s Haven. Though they look kind of like lumpy little rocks, dried limes actually have all kinds of uses as a flavoring. 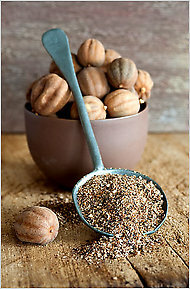 They are excellent used whole in soups and stews as well as lentil and bean dishes; when ground up, they’re great rubbed directly onto steaks or chops, or combined with other spices and a bit of oil to make a paste for rubbing on seafood. First developed in Oman, dried limes are essential ingredients in the cooking of Iran, Iraq and the Gulf States. They also appear occasionally in northern Indian dishes. But unlike other once-exotic ingredients (preserved lemons and coconut milk come to mind), dried limes have remained well outside the mainstream pantry, even for more-adventurous American cooks. This is a shame. Dried limes turn out to be another one of those power ingredients that can transform a whole range of dishes with virtually no effort on your part. The way they are produced could not be more straightforward: Small limes are boiled briefly in salt brine, and then they are laid out in the sun to dry over the course of several weeks. In the Middle East, these limes are most often added whole to soups and stews. You simply wash them well, pierce them a couple of times with a sharp knife or a fork, and drop three of four of them into the pot. 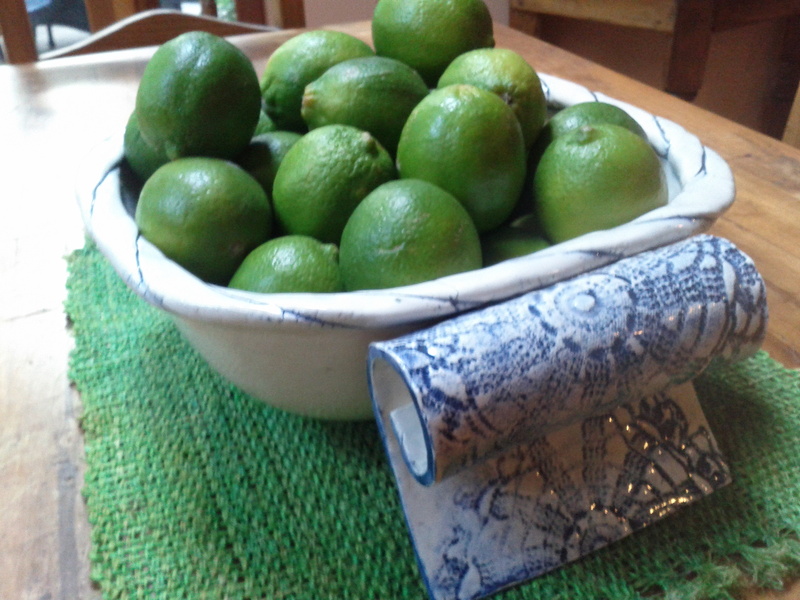 As the cooking liquid sluices through the limes, they add an evocative tang and a subtle complexity to the entire dish. It definitely brings new life to whatever seafood you rub it on too. In Vancouver you can buy them at South China Seas Trading Company – Granville Island. This is where I buy my exotic spices & ingredients for Thai & Indian dishes. both whole & crushed are available in Middle Eastern shops or Online.